These apps will let you create your own 360-degree photo tour for business or for fun. Travel-related content is popular with VR users. According to a recent survey by TechNalysis Research, virtual travel is one of the top five applications for virtual reality. But a nice thing about 360-degree photo tours is that people don't need to have a VR headset to enjoy them. Any device will work — smartphone, tablet, or traditional computer. Just turn your phone — or swipe across the screen — to look in different directions. But a VR headset will add an extra level of enjoyment, allowing visitors to feel as though they are actually there, in the middle of the scene.You put on a headset, and you can look around inside the virtual location. Then you stare at an arrow or button or use a controller in order to jump to a different room. The most popular kind of virtual tour is Google Street View, where you can visit almost any location on the planet. There are VR real estate tours, and VR travel tours as well. On a computer, you can use you mouse to look in all different directions. On a mobile device, you simply turn around while holding the device, or swipe on the screen—or click the little Cardboard icon to switch to virtual reality view. Check out some virtual reality real estate tours here and some travel tours here. You could hire a developer to create a custom-made virtual reality tour app for you. If you're a large company with a budget, and want something that customized for your needs, that might be the way to go. But for most people, using a self-serve virtual tour app platform is a much cheaper, easier, and faster way to go. For a good virtual reality tour, you'll want to take pictures from the point of viewer of your potential visitor. Where will they want to look? If you're creating tours of a house, you might want to take pictures from the center of each room. But also add some photographs take near windows, which can highlight the view outside the house. Considering snapping some exterior pictures as well both from the street and the backyard. For a museum tour, you will want to take photographs next to the paintings and art work, or from different views around a piece of sculpture. For a 360-degree nature tour, shoot images along a path, near any interesting items or locations, from hill tops, lake sides and any other places that strikes you as beautiful or intriguing. A virtual reality tour starts with a collection of panoramic photos. You can use a special camera, like the 360fly. 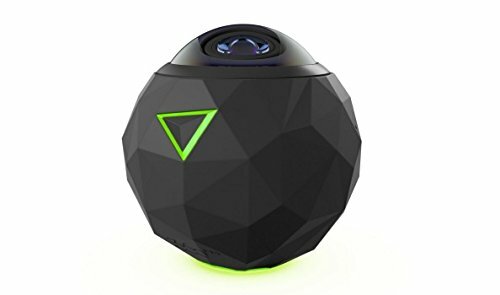 Other popular 360-degree cameras include the low-cost Detu Twin and the Samsung Gear VR, both under $100. 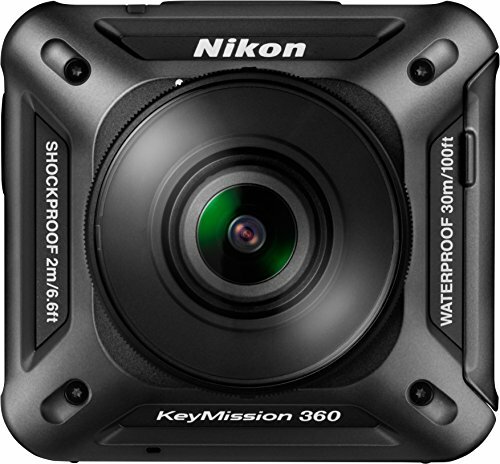 If you have more of a budget, try the GoPro Fusion, the Ricoh Theta, the Kodak PixPro, and the LG 360 Cam. 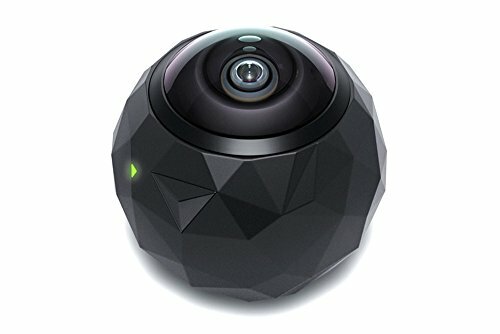 With a 360-degree camera, place the camera on a stand in the center of where you want your image, then use a remote or a mobile app to take the picture. If you plan to post your tour on Google Street View, be sure to check out which cameras are Street View-ready. You can also use a regular camera, take pictures in all directions, and then stitch together the photos into a single 360-degree photo. There are several photo editing tools around that would do the job, but my favorite — and the easiest — is the free Google Camera app, available for both iPhones and Android devices. Other apps that let you create panoramic photos with just your regular smartphone are Photoaf (free on Android), Super Pano (free on Android) 360 Panorama ($1.99 on iTunes) and Pano ($1.99 on iTunes). 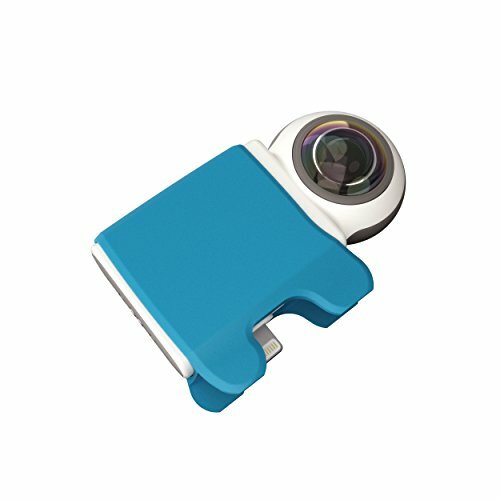 There are also special lenses you can attach to your phone. For example, Vieweet offers a 360 Starter Kit that comes with a monopod, and a fisheye lens. You can now take your photos and share them, either as a group of individual photos, or edited into a video, or as part of an interactive virtual tour. The easiest way to share your 360 degree photos is on Facebook. You can also share them on Twitter, but — as of yet —there's no built-in support for 360-degree photos. Instead, you will need to convert the photo to a video, then to a GIF, as described in this Medium post. If you just want to post the photos to a website, that people can then view as 360-degree photos via the browser or smartphone, or with a virtual reality headset, there are a few plugins, including WP-VR-view, PanoPress and WP Photo Sphere. The functionality here is minimal, though. People who load up your site can see the photos, use their mouse or finger to look in different directions, or activate the VR view to see the photo in virtual reality mode. But to see a different photo, they will have to leave the virtual reality view and navigate to a new photo, then activate the virtual reality view again. If you bought the Vieweet kit, the company has a free app that automatically stitches together into a virtual reality tour. 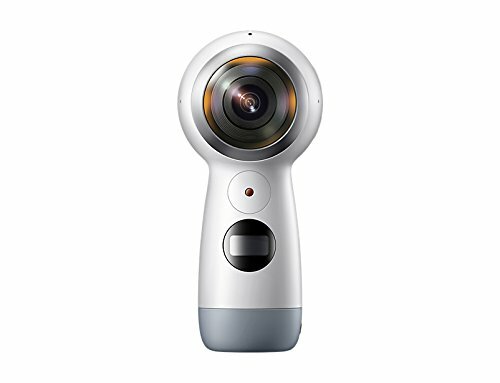 Similarly, if you have a Ricoh Theta camera, you can share photos on Theta360.com. With the photo sharing sites, just upload your photos and send the links to your friends or customers. They would need to view each photo individually, however. For more advanced users, you can stitch the photos together into a virtual tour. If you have video editing software, for example, you can add a sound track and turn your photos into an immersive, 360-degree video that you can share or YouTube or Facebook or embed on your own site. Mobile video editing apps include VeeR, V360, and Collect. PC-based apps include Adobe Premiere Pro and Final Cut Pro. But there is also software that you can use to create an interactive, self-guided tour, where users can freely navigate around between the locations, and spend as much time as they want at each one. For desktops, commercial software options include EasyPano Tourweaver, 3DVista, and VPix. And there are also apps for mobile devices, including Roundme and TheViewer. For the most advanced users, including professional photographs and real estate agencies, Google Street View can be an excellent platform to reach a wide audience. 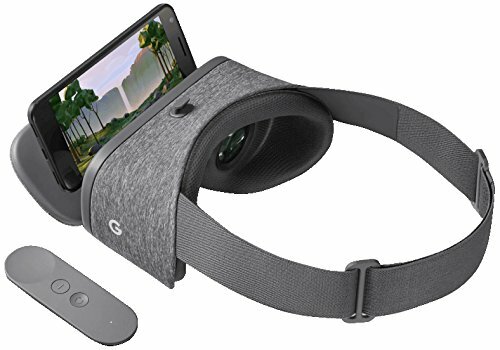 To get into Google Street view, you must have already published fifty individual 360-degree photos and completed the other requirements to become a Trusted Street View Photographer. Google also has a list of tour editors and publishing utilities. Using anyone of these apps can turn your flat images into a 360-degree experience. For businesses, that extra oomph can be a potential selling point to customers. Plus regular users looking to impress friends, might just pick up a few extra likes. Using anyone of these apps can turn your flat images into a 360-degree experience. For businesses, that extra oomph can be a potential selling point to customers. Regular users looking to impress friends, might just pick up a few extra likes.